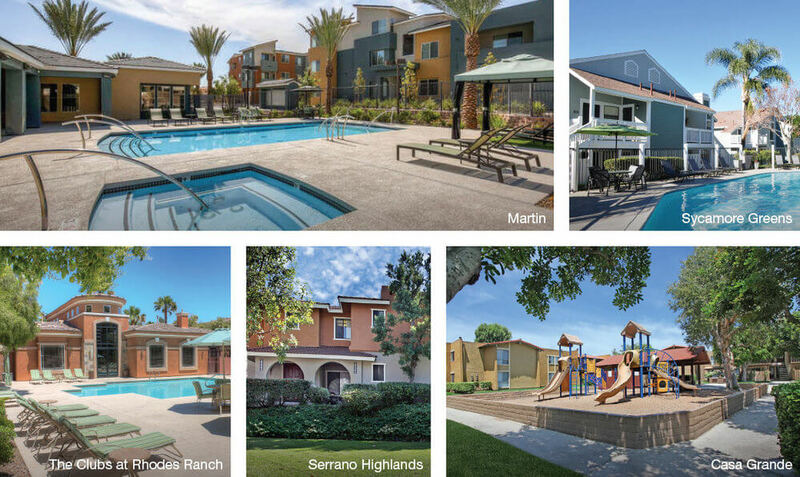 Walker & Dunlop, Inc. just announced that it structured six refinance loans totaling $190,177,000 with Freddie Mac and Fannie Mae for a 1,240-unit portfolio consisting of Class A and B multifamily developments located in California and Nevada. Gregory Richardson and Scott Watson led the Walker & Dunlop team in placing the debt for repeat-sponsor, Warmington Properties Inc. The portfolio contains five Freddie Mac loans and one Fannie Mae loan, all of which were structured with 10-year terms and 30-year amortization schedules. The non-recourse, fixed rate executions were arranged with a cash-out component. Beginning in 2014, Warmington implemented a portfoliowide value enhancement program, which included the complete renovation of common area amenities, building exteriors, and a full upgrade to unit interiors. Walker & Dunlop used its extensive experience in green lending to ensure that Martin Apartments qualified for an early rate lock and low interest rate with Fannie Mae’s Green Rewards program. In addition to the Fannie Mae early rate lock, index locks were utilized to mitigate risk for the balance of the portfolio. Located in growing metropolitan areas where there is a high demand for rental housing, each property has an average occupancy of over 95 percent. The multifamily complexes include a variety of amenities including a pool, spa and sauna, fitness center, clubhouse, leasing office, security system, barbeque area, and car wash. 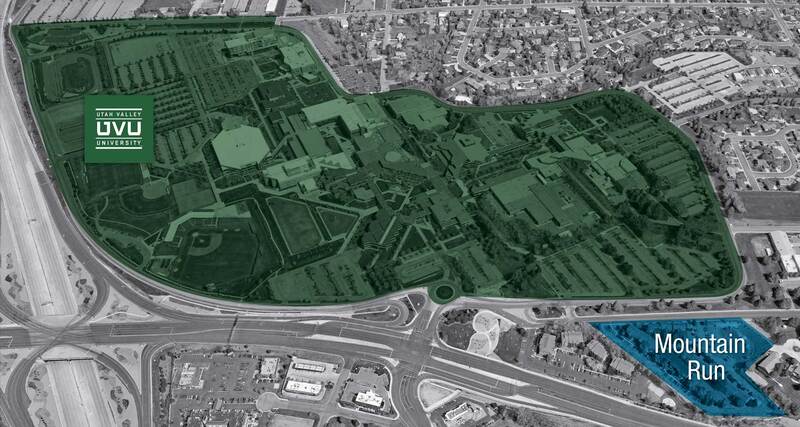 The properties are in close proximity to schools of all levels, retail centers with large national tenants, major roadways, and single and multifamily residences.